I have been a little under the weather so my baking adventures have slowed a bit. 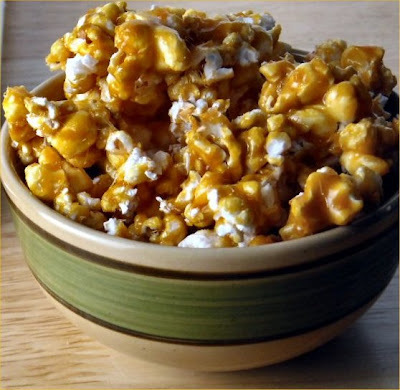 With all this new found spare time I stumbled upon a really great food blog while looking for caramel corn recipes that is so funny you should check it out! It is my first blog crush of 2010. 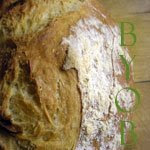 The blog is called Amateur Gourmet and the recipe was done in 2005! I had no idea food blogging went that far back. 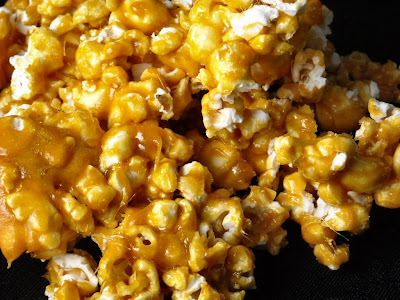 Through Adam's search for the perfect Caramel Corn recipe I was able to skip right on to Devil Corn and can say - after burning my first batch due to color blindness, I mean what is amber vs caramel color?- that this recipe is a winner. I will not be tempted to try any other recipe! This is my kind of caramel er um Devil Corn. It is salty sweet and has a very crunchy texture. The tip to oil the bowl you are mixing in really does work. The only change I made was to half the amount of popcorn. I use an air popper and found the amount called for did not get enough of an even coating of caramel. 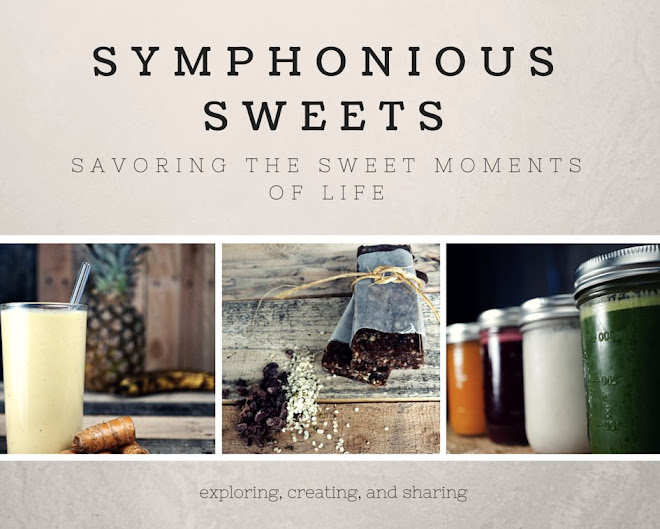 Be warned that this IS addictive! I believe you when you say it is addictive. It looks like it is. So yummy.